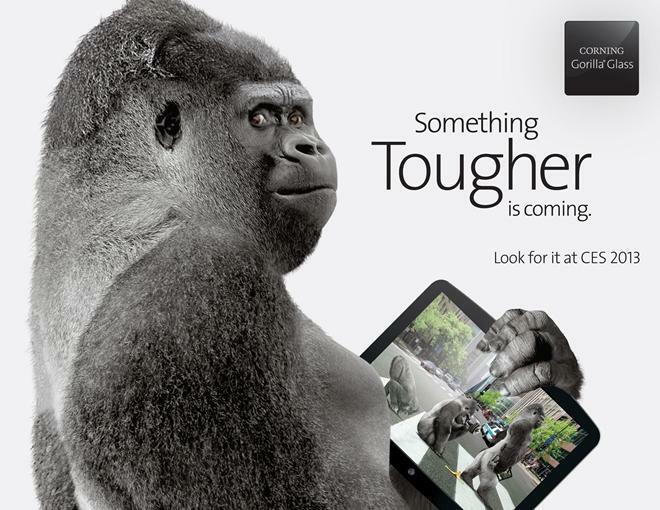 Glassmaker Corning on Thursday announced Gorilla Glass 3, a stronger, more scratch resistant version of the current substrate used in the display of Apple's iPhone and iPad lines of mobile devices. 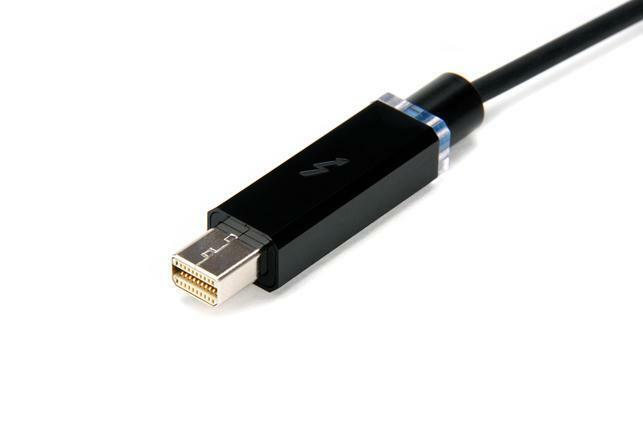 Ahead of the upcoming Consumer Electronics Show in Las Vegas next week, Corning unveiled its latest glass technologies (via Engadget) including Gorilla Glass 3 and optical cables for use in fiber-supported protocols like Thunderbolt. As for the next-generation Gorilla Glass 3, Corning claims the material is three times more scratch resistant than the previous version thanks to "Native Damage Resistance" technology. The company also claims that of the scratches that do occur on the glass, 40 percent fewer will be visible to the naked eye. Not much information was provided pertaining to the optical cables, but the fiber format promises enhanced speeds and longer cable runs compared to current copper-based solutions. When Apple first launched Thunderbolt-compatible Macs and the Thunderbolt display, the company promised increased performance when optical cables hit the market. Thus far, production of the expensive components has been non-existent, but that is expected to change in 2013. Corning Glass Technologies President James P. Clappin is scheduled to be a panelist on in the Disruptive Technologies Impacting the Future of Games and Video session at 11 a.m. PST on Tuesday, Jan. 8, and will discuss the role of specialized glass in consumer electronics like high-resolution 3D, HD video, internet-connected TVs and tablets, among other devices. Full details regarding the new products are expected to be revealed on Jan. 7, with demonstrations scheduled to run throughout CES.